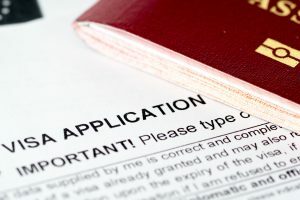 Malta Visa Options for Expats - What Do I Need? 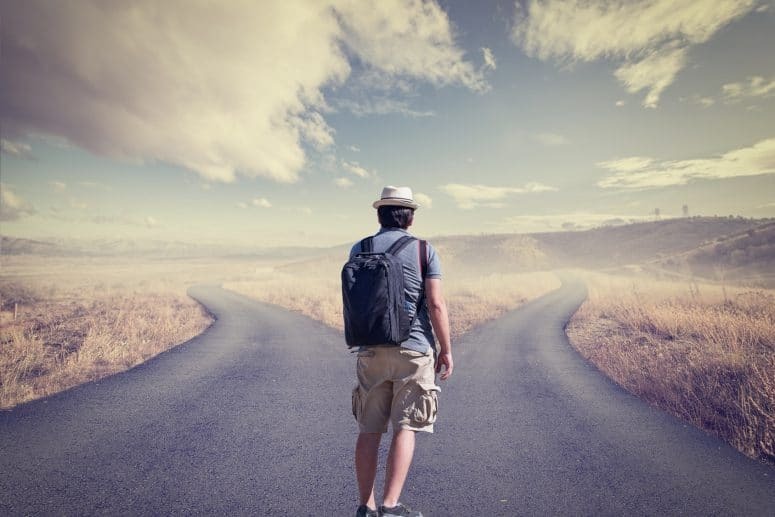 Malta Visa Options for Expats – What Do I Need? 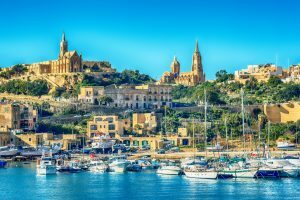 An Expat planning for a move to Malta every so often anticipate their move to the relaxed sunny charm lifestyle of Malta’s island. However, moving to Malta involves more than simply remembering the location of your beach towel! If you desire to be among the plenty of other overseas citizens in Malta, expatriates have several possibilities for a Malta Visa. The prospective depend on a few factors i.e. the duration of your stay, employment status, your nationality, and financial resources. For expatriates who desire to stay in Malta for 90 days or less, either for tourism, looking for beachfront property or business, you possibly will not require a permit. 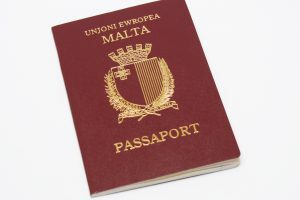 For citizens from all EU/EEA member nations to enter Malta’s borders, they just need a valid passport. 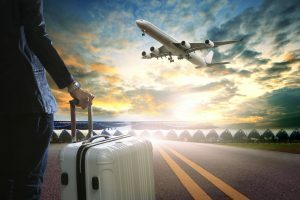 The same regulation also applies to countries like Australia, Israel, Canada, Japan, Singapore, New Zealand, South Korea, and the US, all of whom are part of the visa waiver program in Malta. 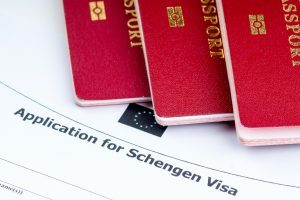 For countries with pass requirements, expatriates require a Universal Schengen Visa, which they can gain access to by visiting the nearby Maltese consulate. The Universal Schengen permit enables them to reside in Malta for three months and travel freely to other states with Schengen agreements. For expats who desire to work in Malta, spend their retirement years, or just join a spouse, things become complicated than staying for 90 days. 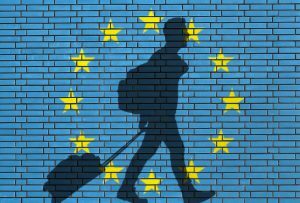 For EU nationals, the process is more straightforward, since they do not need a more extended stay permit. 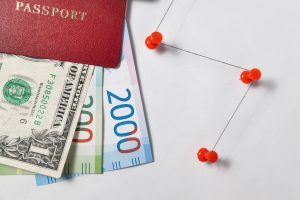 Potential expat employees from other EU member states (with the exclusion of citizens from Croatia) do not require a license for employment (i.e., work permit), as well. As long as expatriate employees have a definite job offer, their move to Malta is legal, and their spouses and families can join them later. Pensioners with a specific health insurance coverage and minimum income can choose to reside in Malta without a hassle. EU country retirees have access to their nation’s public health care coverage and pension despite the member nation they live. The minimum income and health coverage becomes a sufficient amount to cater for retirement in Malta. Nevertheless, it is essential to speak to your bank, national pension office, and your healthcare insurance provider before planning the move to Malta. Once an expat from another EU state settles in Malta, they require an official ID within three months after arrival. To access the official ID, expatriates need to contact the Department for Citizenship and Expatriate Affairs in Valletta. Third-country residents especially citizens of states not members in the EEA or EU require overcoming some bureaucratic obstacles to gain employment in Malta. 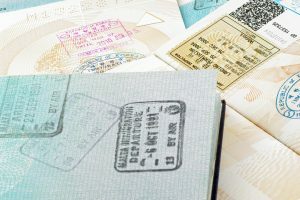 Work permits or employment licenses for nationals in third-world countries are the duty of the Department of Citizenship and Expatriate Affairs. You have to submit a single permit application signed by your potential employer. You also need to deliver a valid copy of your passport, a current photograph, your CV, references, and your diplomas. Your employer will need to attach your CV to a cover letter, which will outline your working conditions and professional duties. For those in senior management positions, you require a work permit from the Employment and Training Centre. It is necessary to acquire one a few months before you officially begin working. Once you receive the work permit, next contact the nearest Maltese mission, and inquire on the next steps to acquire your pass. 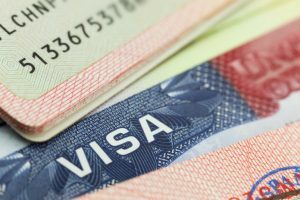 Your work permit requires renewal every year, for the next three years. You can also receive an extension. You can also acquire Permits for dependent partners at the will of the Floriana Central Permit Unit. Nevertheless, the permissions include only a residence permit and not a work permit for your partner. Spouses will require applying for their work permits once they find a job in Malta. Another alternative is the Malta Citizenship By Investment Programme, designed to attract wealthy persons to relocate their personal and/or business affairs to Malta.